InsDown app provide funny feature mixture of Instagram with additional functions. 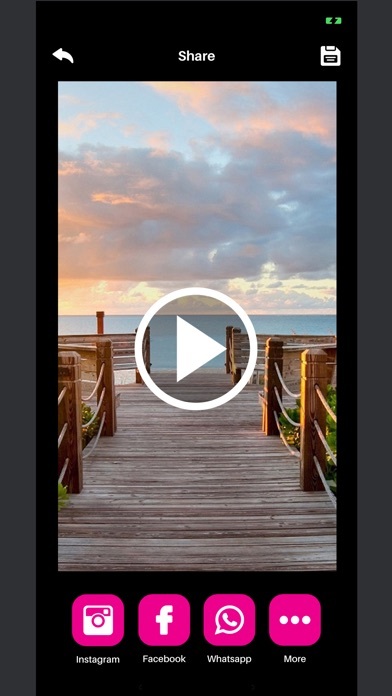 The app have following features ;- * 3 amazing mode for camera : slow down motion, Reverse cycle and Loop video. * Gif and video creation. * add amazing filter to videos. * can Text and drawing for recording videos. * and so on. Finally you can share amazing you recording funny videos for social media with one click.